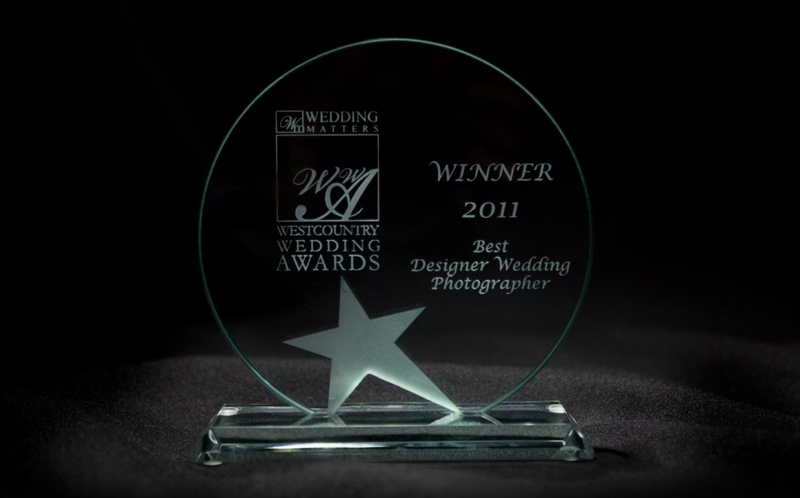 We are very proud to announce that not only had we made it to the finals of the Westcountry Wedding Awards two consecutive years running, we won the Westcountry Wedding Awards - Designer Wedding Photographer of the Year 2011 category, and were the only photography company in Cornwall to bring home a title. "Stunning style of images with a huge amount of client support really made this company stand out. Mission to capture fun-romance etc. and phenomenal service shows in all comments. Exceptional!" Tamsyn and I would like to take this opportunity to thank all the couples who have felt we are worthy of being entered into these awards, and have helped make this award possible by having the faith to book us for their very special day. The company may be Khalile Siddiqui Photography, but the whole experience of your wedding was a team event, and without your trust, co-operation, and enthusiasm the pictures just wouldn't have been the same.